This November Carriageworks, together with the City of Sydney, presents the Black Arts Market, a cultural market place curated by Hetti Perkins and Jonathan Jones showcasing the cultural heritage of South-Eastern Aboriginal Australia. Featuring 55 stallholders and more than 90 artists, the Black Arts Market will be presented over two days at Carriageworks on Saturday 12 November and Sunday 13 November, offering a unique opportunity for visitors to engage directly with local artists, acquire original art objects, and learn about traditional cultural practices of South-Eastern Australia. Stallholders include Sydney-based visual artist Esme Timbery; Aboriginal florist Flannel Billy creating native arrangements onsite; wood carving demonstrations by Uncle Greg Simms; baskets woven from kelp (seaweed) by Tasmanian artist Netty Shaw; and traditional tools and weapons created by Andy Snelgar. 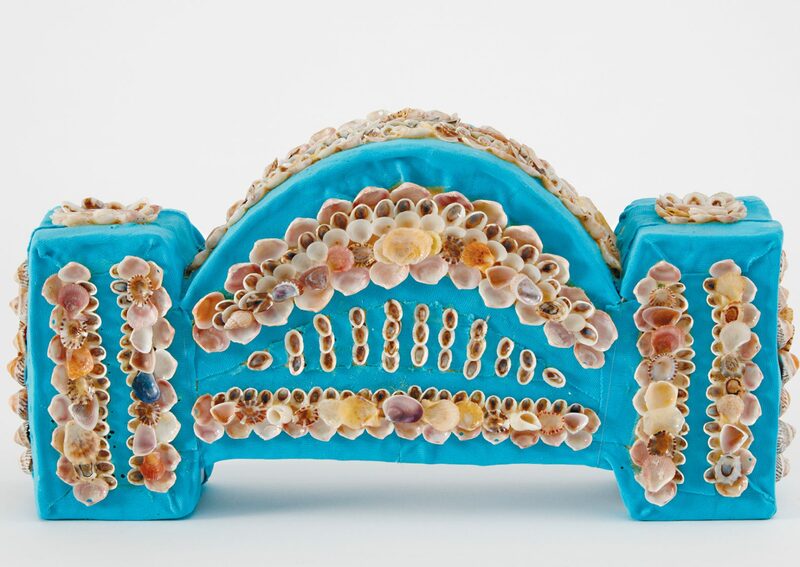 The 93 artists presenting wares at the Black Arts Market hail from Australia’s Eastern coast, ranging from regional and coastal New South Wales, southern Victoria, to the Murray basin catchment and Tasmania. A diverse range of traditional Aboriginal cultural works will be offered including homewares, wood-work, ceramics, weaving, contemporary visual arts, prints on material and paper, native foods and skincare, jewellery and artefacts. The marketplace will also include two collaborations with local Aboriginal school students, including a Welcome to Country book developed by Alexandria Park Community School with their Artist in Residence Tony Albert; and the Jarjums Collection – a series of contemporary rugs created by The Rug Company and Wirriimbi Design’s with students from Darlington Public School.